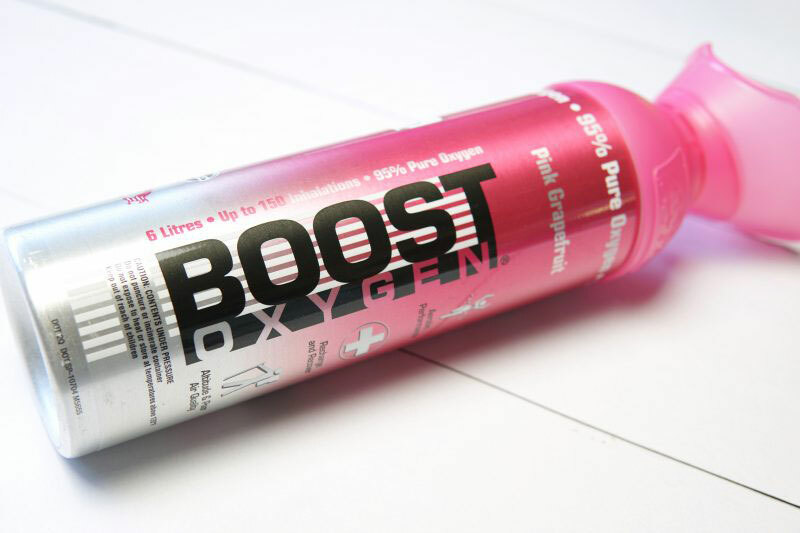 Another unusual option, we have Boost Oxygen (£17.99) which is a product which could be enjoyed by a whole range of gift recipients. This company offers to help with altitude, sports, hangovers, health and beauty which is quite the impressive list. It is, essentially, a portable oxygen tank so you can understand how it could help in such a variety of scenarios as clearer oxygen has so many potential benefits to the whole body. I don't know how accurate all of the claims are but it feels like one of those things that really is worth a try. I was sent the Pink Grapefruit one which is infused with essential oils which are meant to be uplifting and give energy which is why I think it could be great for someone who's run down or ill. I've only tried it a couple of times, thus far, but it's a really interesting concept and if you're buying for someone who has everything they probably don't have this! So far I've found it to be really refreshing and quite pleasant to use and I'm looking forward to using it some more.